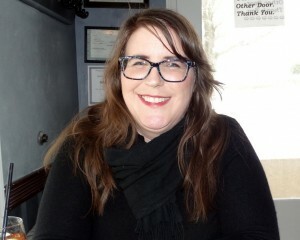 New Jersey Fresh, and the author Rachel Weston, below. For those who are of the opinion that New Jersey’s landscape is littered with oil refineries and mafia owned strip clubs, a just published book reminds us that there is still a reason for it’s original nickname, the Garden State. 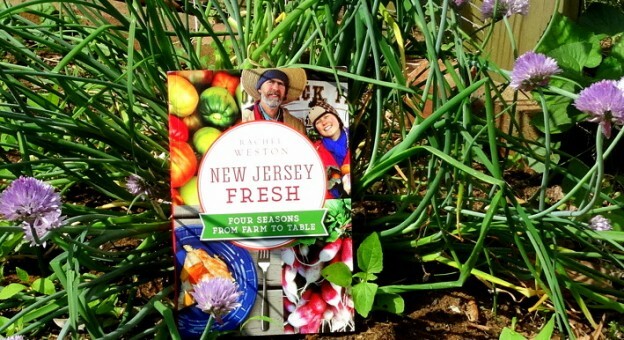 Chef, food writer, and culinary teacher, Rachel Weston has penned New Jersey Fresh, Four Seasons from Farm to Table, a who, what, where and when about farmers in this state. It guides us through the maze of farmers markets, specifying what is in season at what time of year, how to find the freshest produce, and most important, what to do with it once you bring it back to your home kitchen. 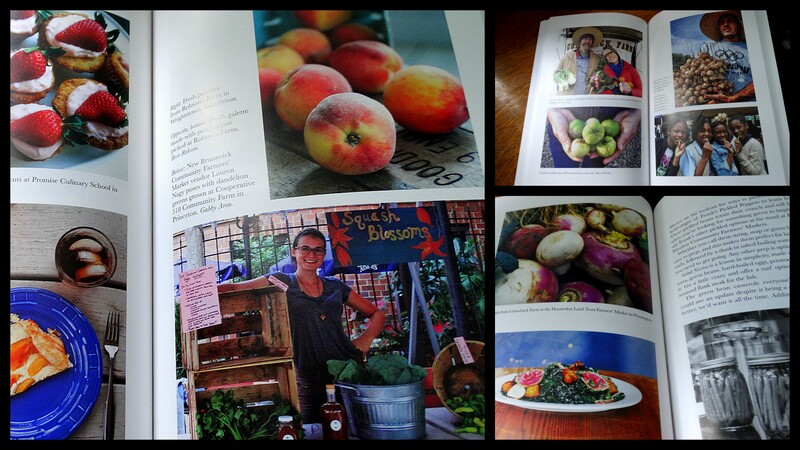 The book touches on CSA (community shared agriculture) programs and locations and schedules of farm markets around NJ. How to choose the best vegetable for a specific recipe is just one of the many worthwhile components of this book. Laced with personal anecdotes and morsels of culinary wisdom that comes from years of experience, it is a must-read for those seeking guidance in better cooking and healthier eating. 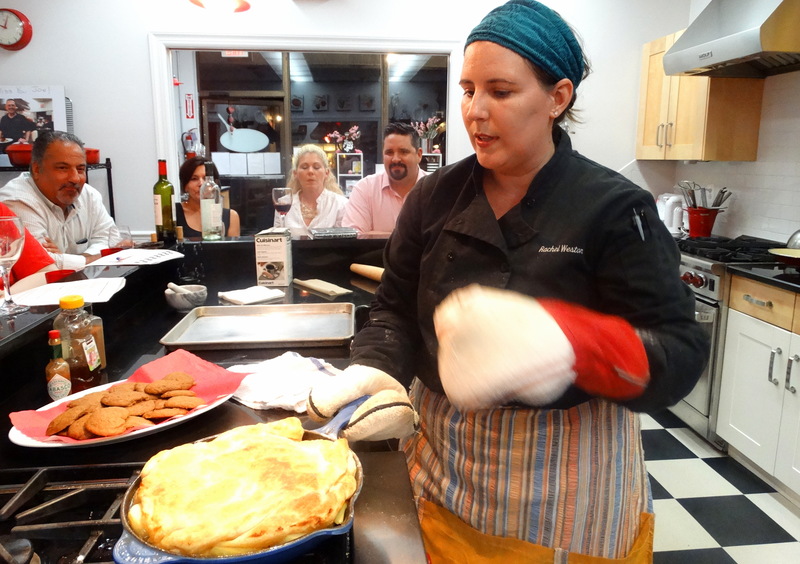 Rachel Weston teaching a cooking class at Taste and Technique in Fair Haven, NJ. In keeping with the concept of how to make the most of it, there is a chapter full of intriguingly tempting recipes that even a rookie in the kitchen can wrap their whisks around. Pear Tart with Balsamic Brown Butter Onions and Local Sheep’s Milk Cheese is a tantalizing mix of flavors that I am itching to sample. Garden State Seafood Panzanella Salad is a dish that will leave guests at your table wondering if you’ve spent a few months at the Cordon Bleu. Not just a cookbook to put up on a shelf though, this is a terrific guide for those who enjoy a ride through the countrysides of the Garden State. A compendium mapping out previously unknown destinations for an epicurean treasure hunt if you will. If you’re looking to up-your-parental-game by introducing the kids to more exotic fare than chicken fingers and french fries, New Jersey Fresh is going to be a big help in that department too. Take your standing from amateur to rock-star. Learn where to find the best produce and then make it drool worthy. Rachel Weston wants to get you there. 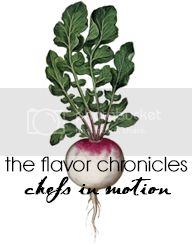 This entry was posted in Appetizers, chefs, Cocktails, Cookbooks, Events, Farmers Market, Farmers Markets, gardening, NJ, Red Bank, Salad, Vegan, Vegetarian and tagged Cookbook, Culinary Rock Star, Farm markets, Guide to better living, Jersey Fresh, Kitchens, Rachel Weston, Seasonal on May 27, 2015 by admin.